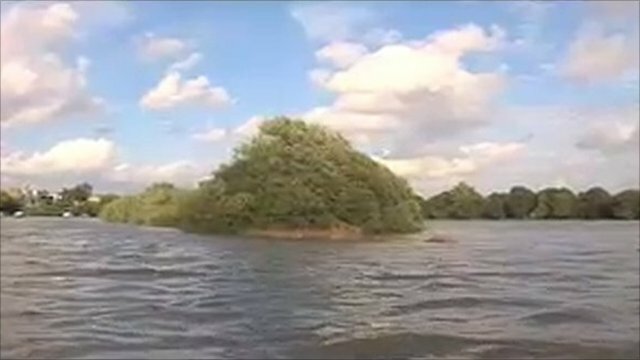 A pensioner claims he has been living like Robinson Crusoe on an uninhabited island in the River Thames. "Nick" says he has been living on Chiswick Eyot in west London for six months. But Hounslow Council, which owns the island, said it found no proof of any inhabitant there.